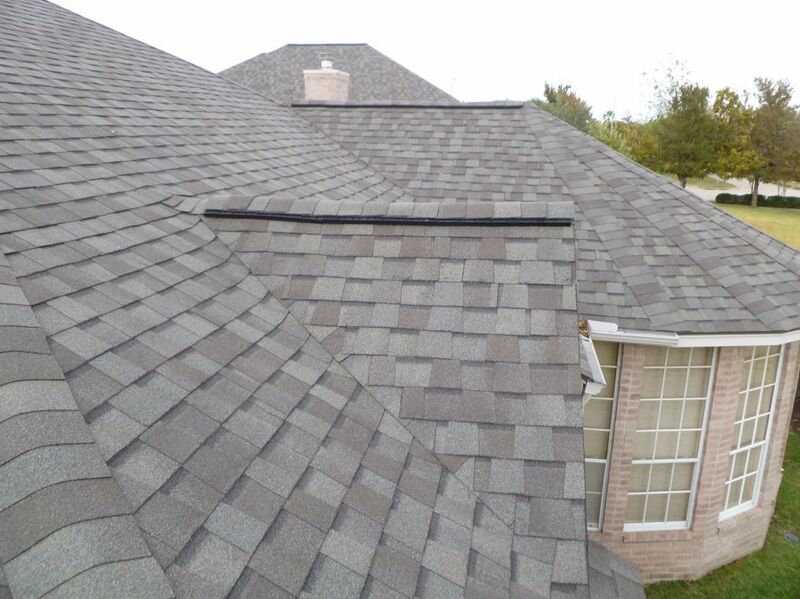 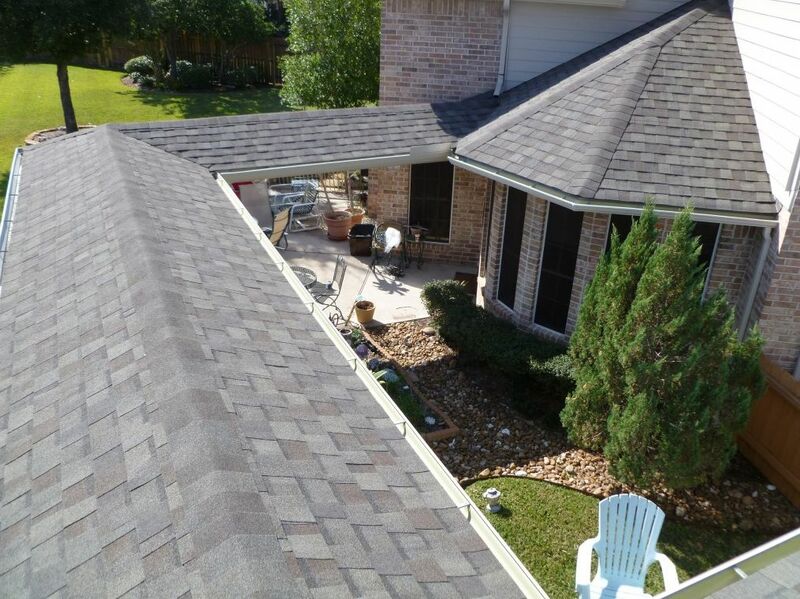 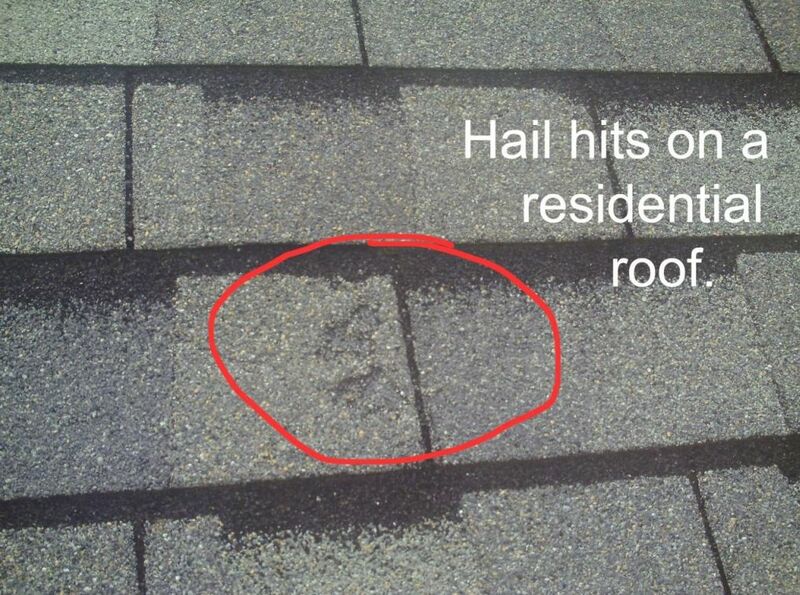 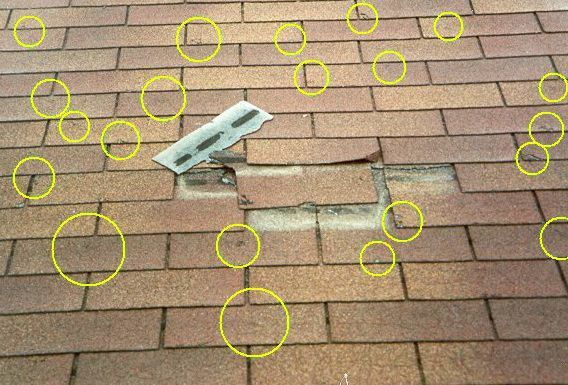 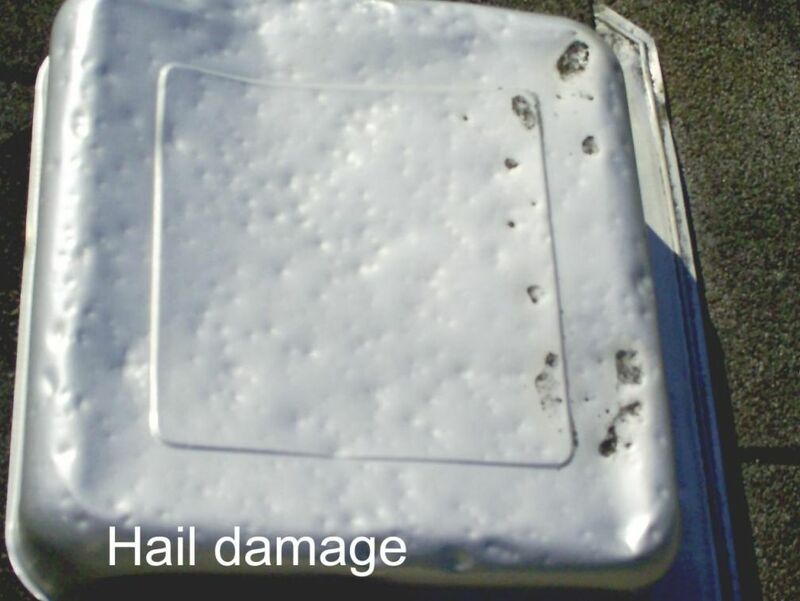 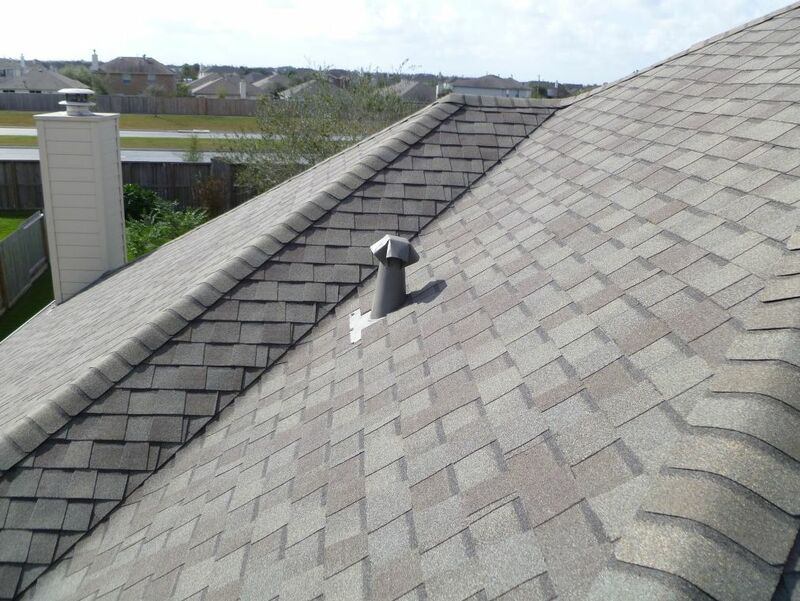 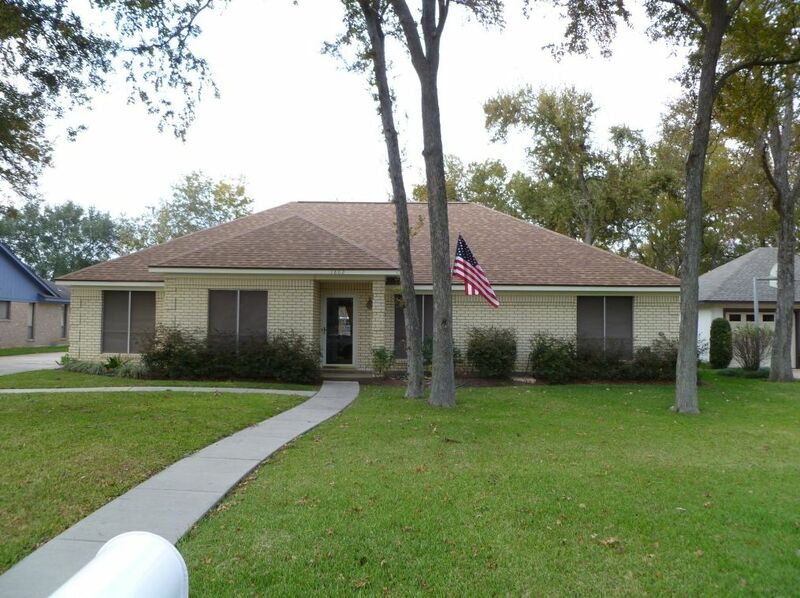 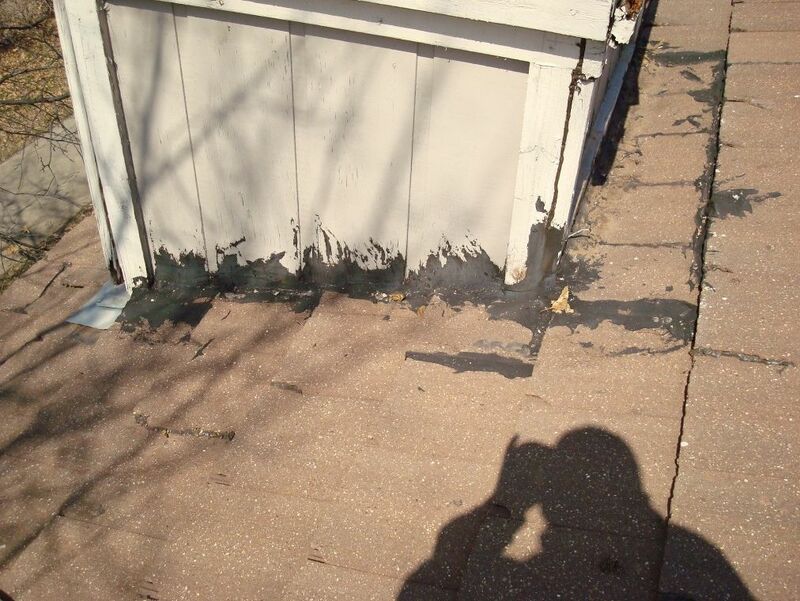 We are proud of each and every roof repair job we complete in Katy, TX. 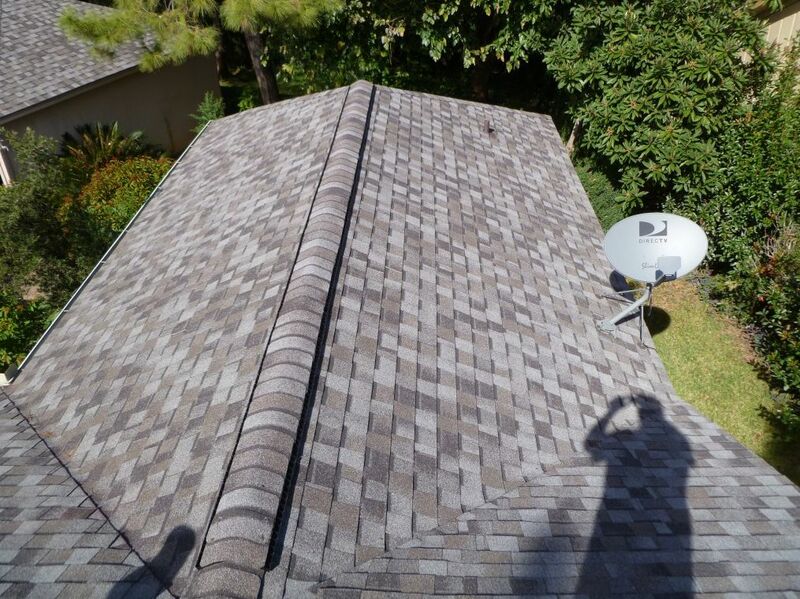 We love to show you the quality of our work whenever possible to help ensure you of our standards. 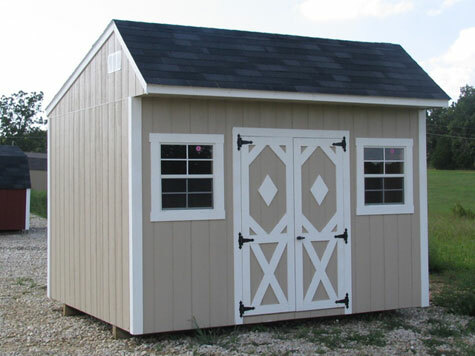 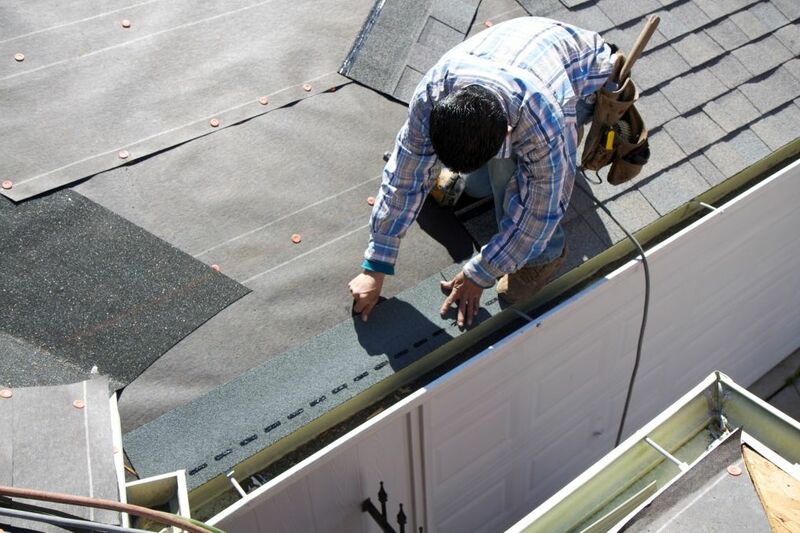 Allegiance Roofing seeks to make every job we do a showcase project. 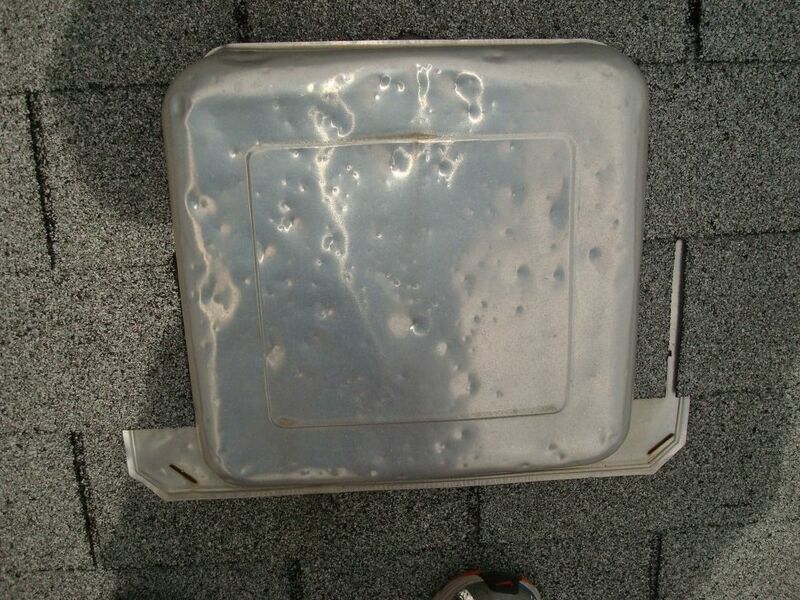 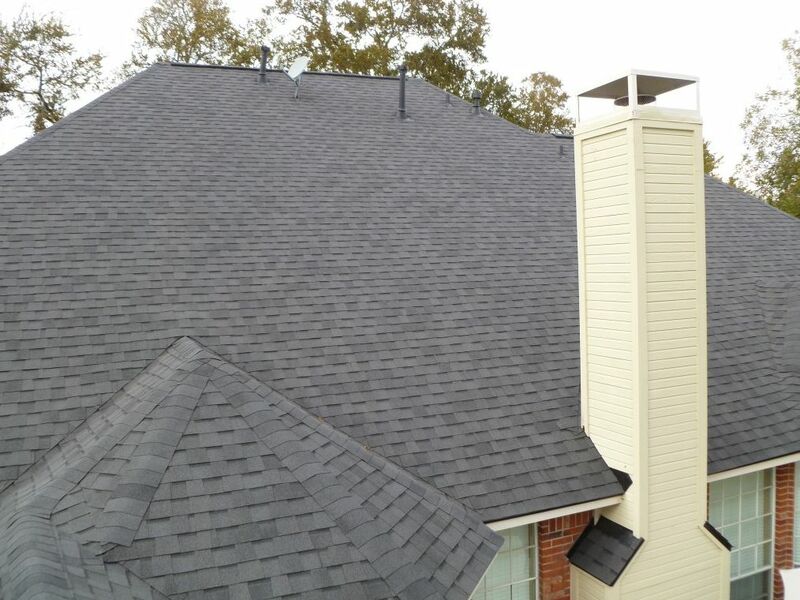 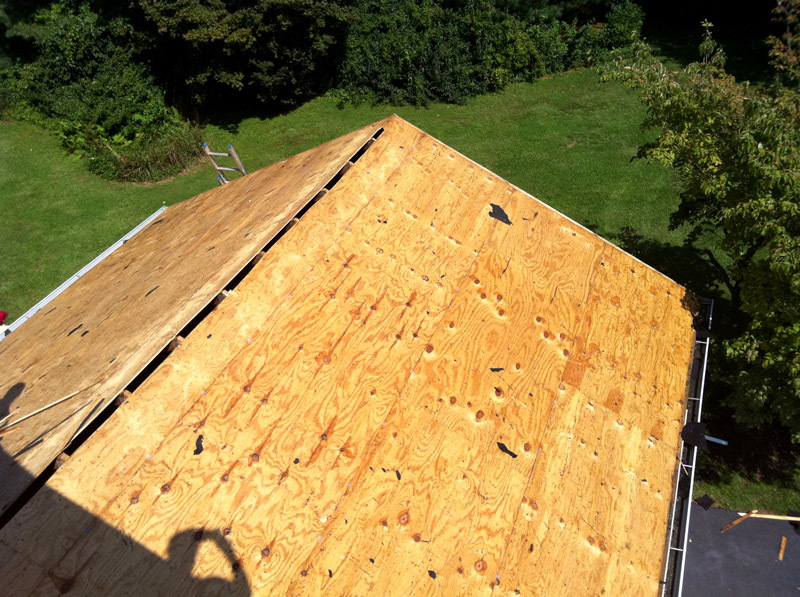 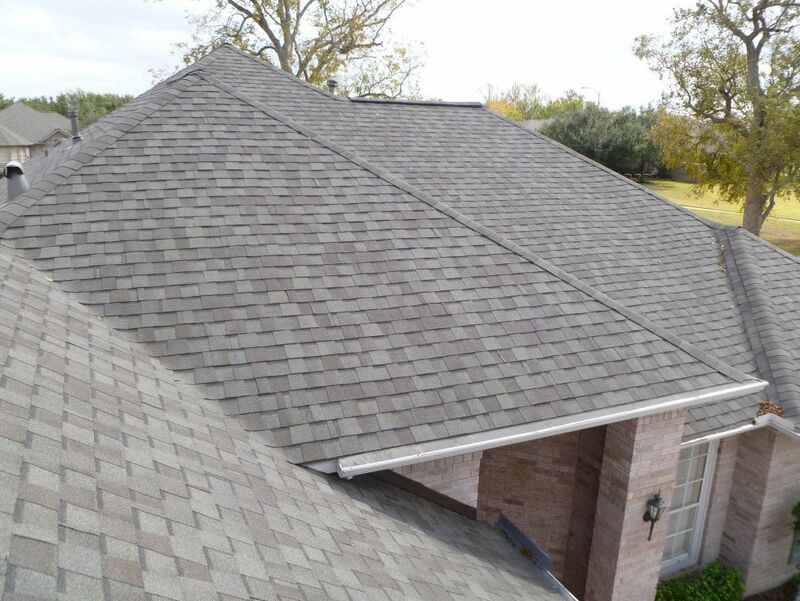 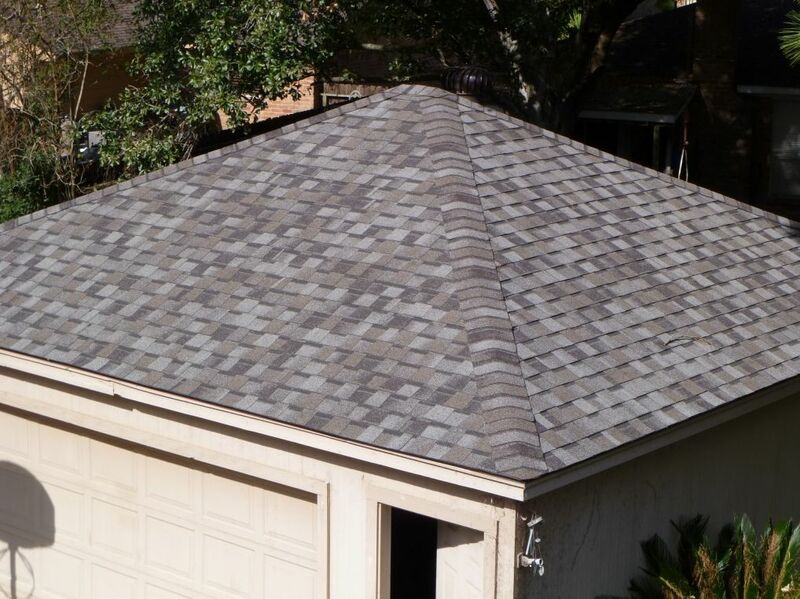 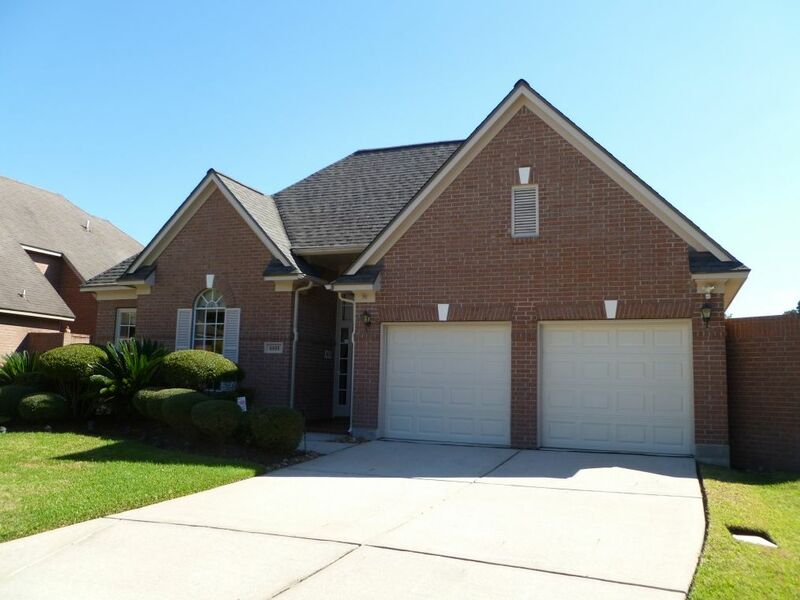 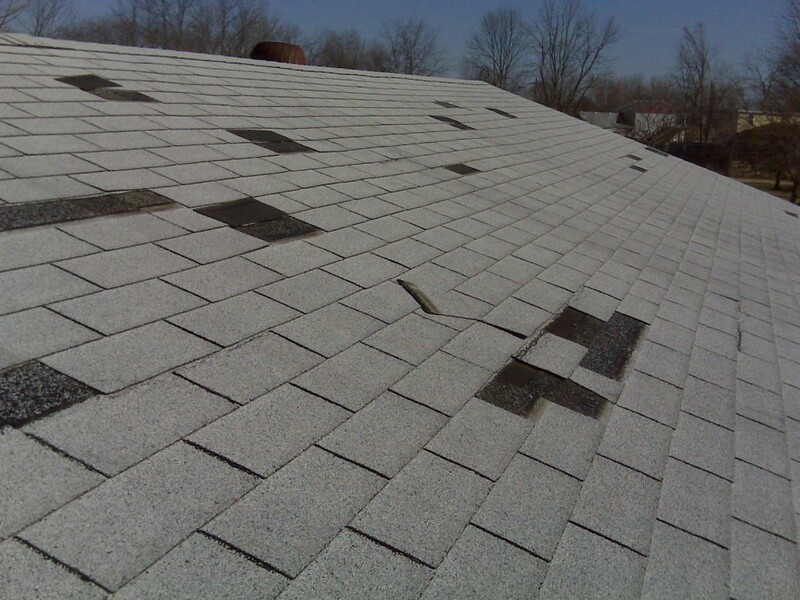 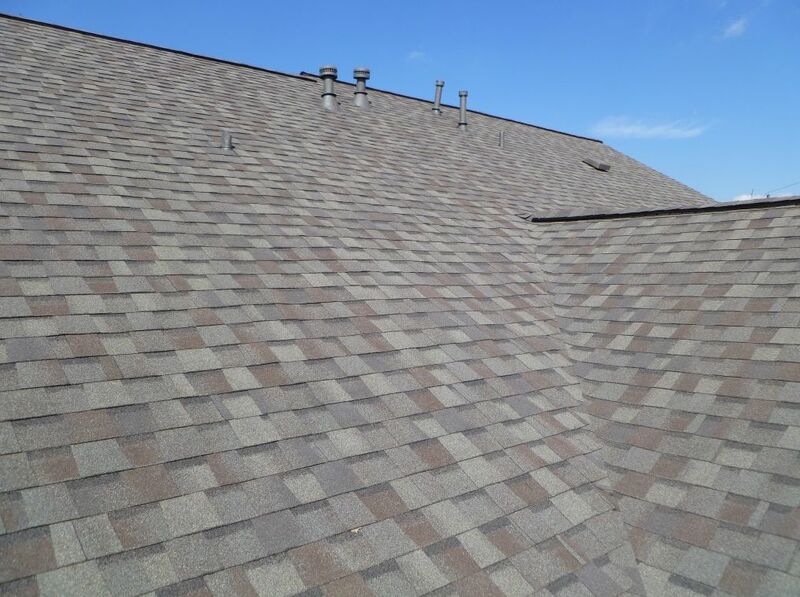 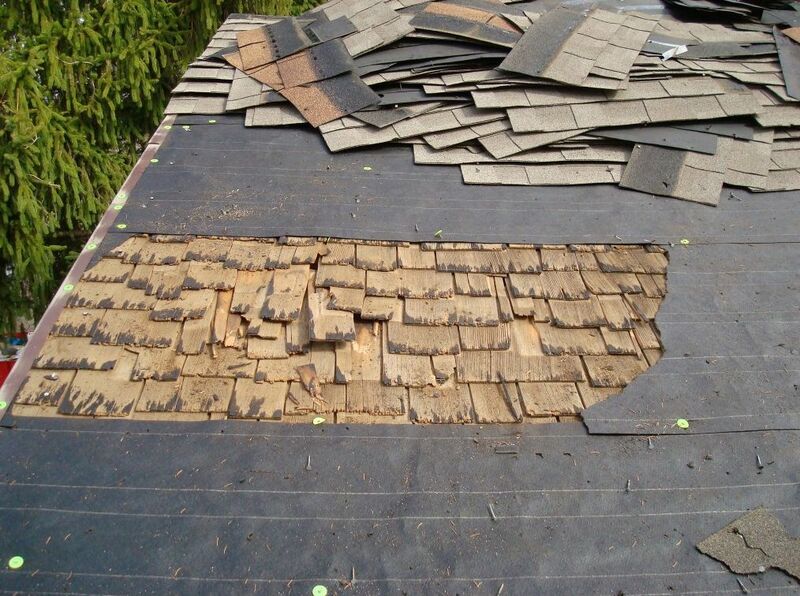 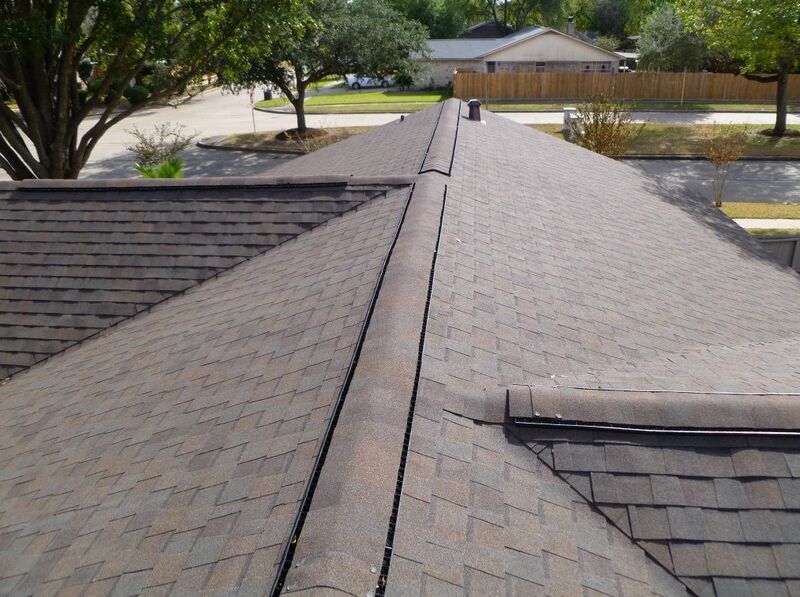 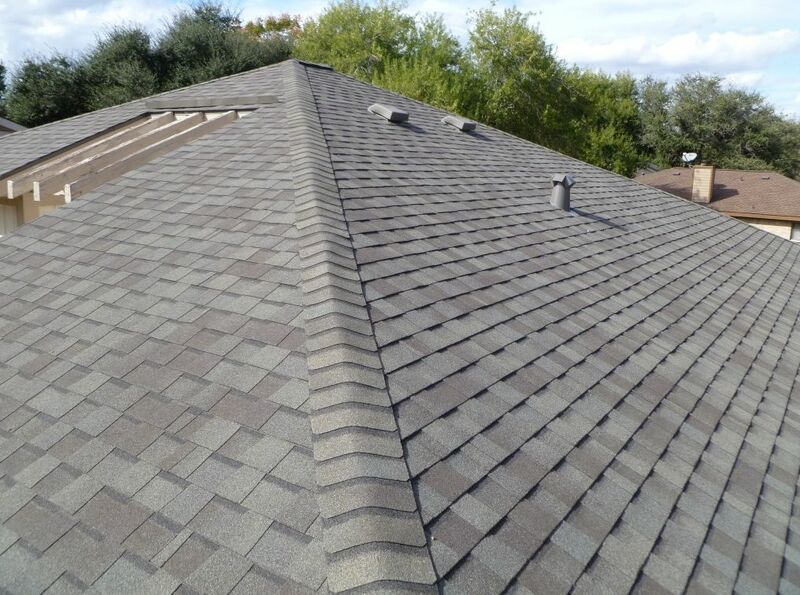 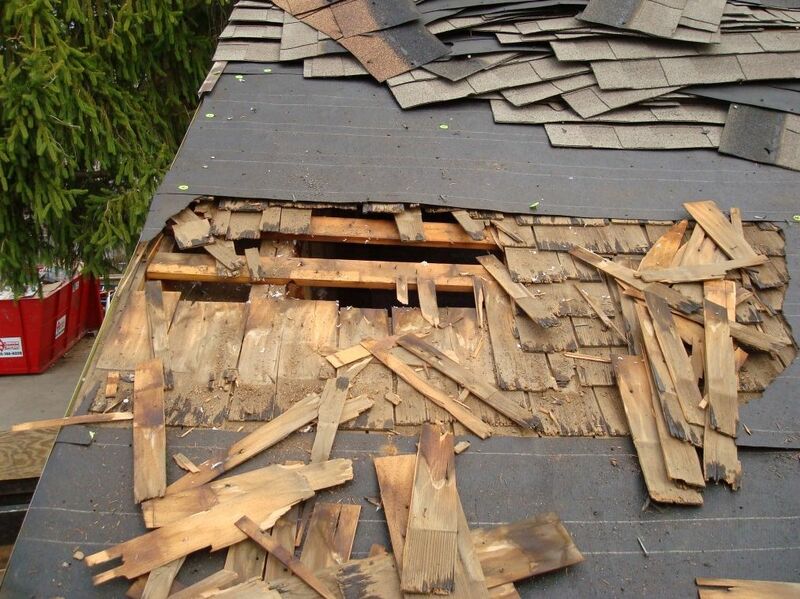 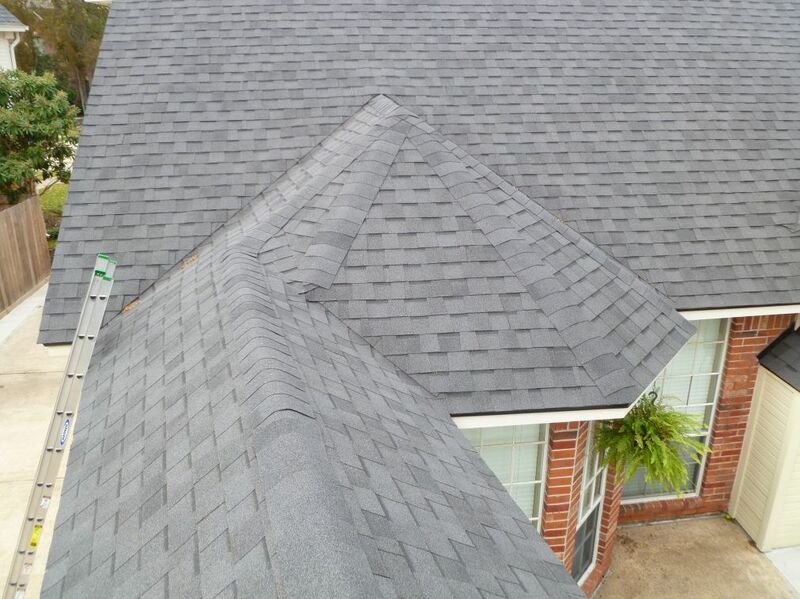 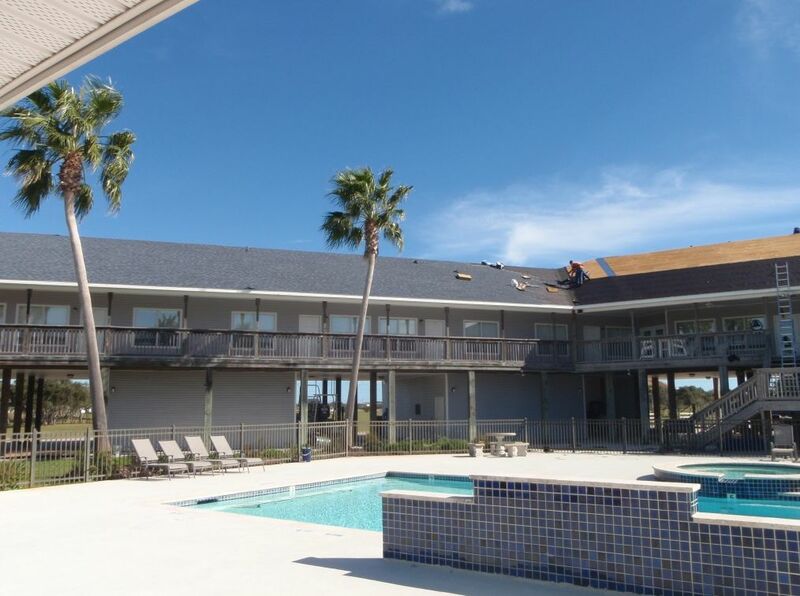 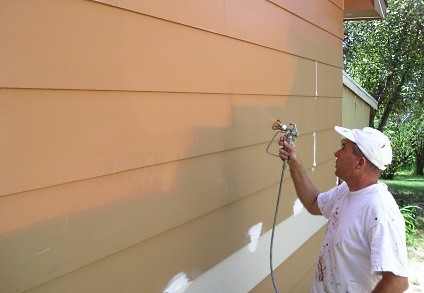 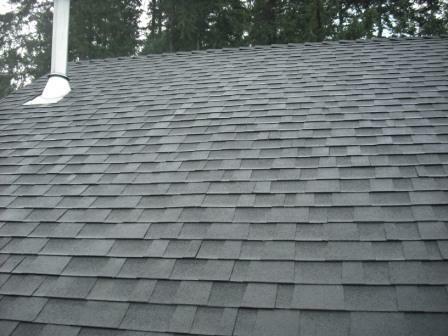 As a full service roofing company in Katy, we are able to handle roof repair and installation of any sized project. 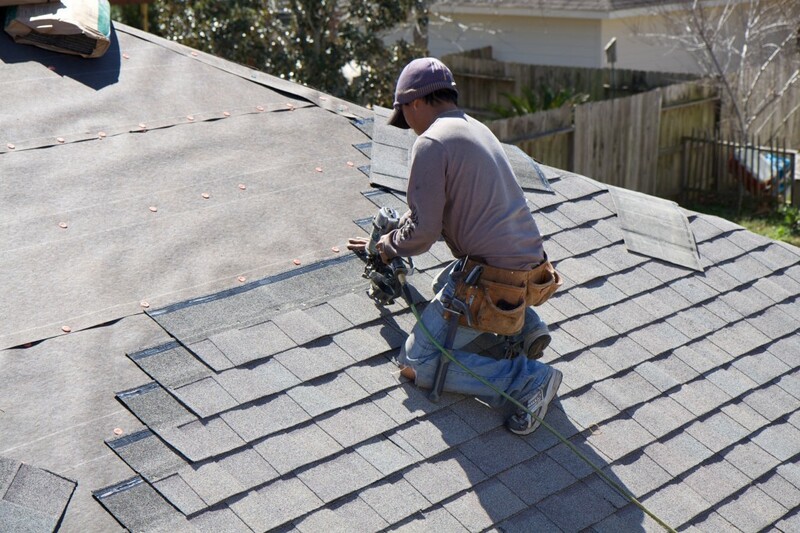 We hope to lead by example and show you our stellar work while other may only speak of it. 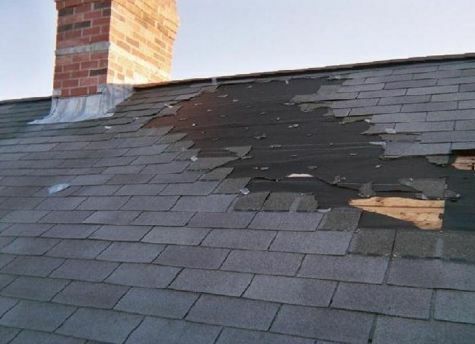 Our friendly staff is waiting to answer any questions you may have about roof repair. 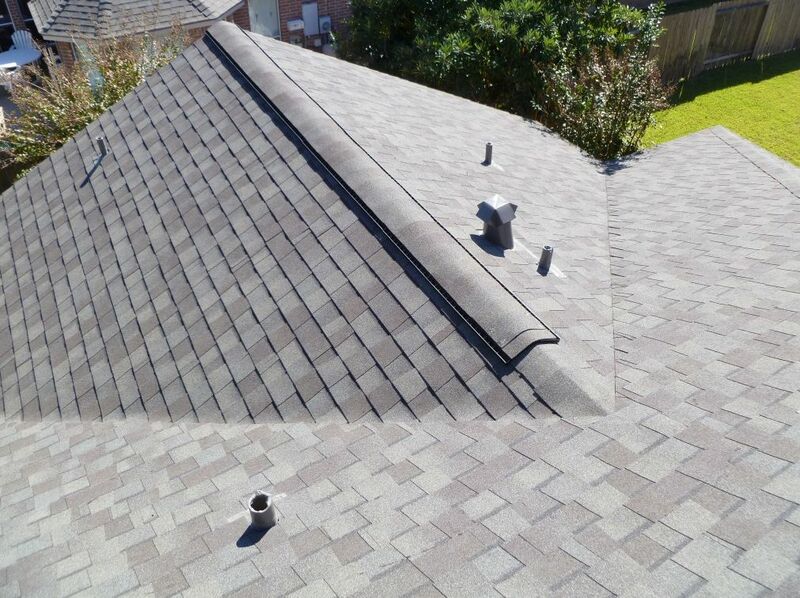 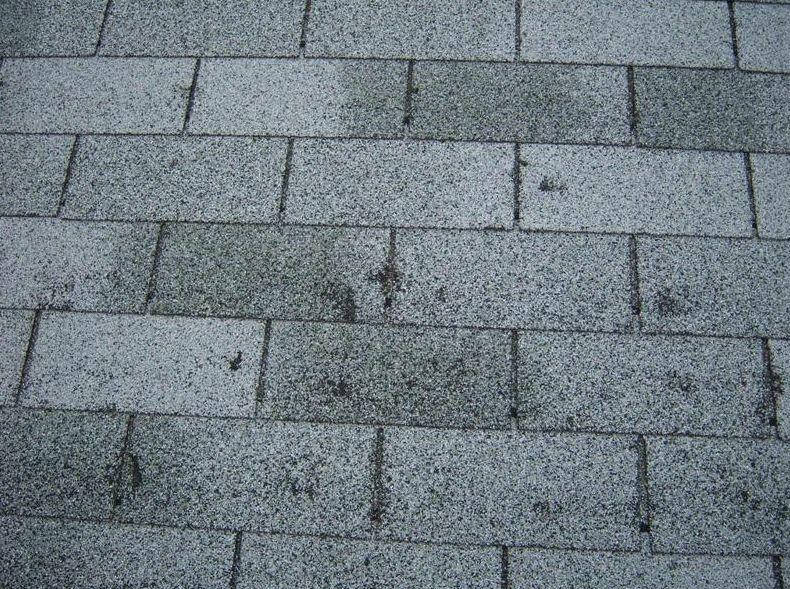 Give is a call today for a free roof inspection in the Katy and surrounding areas!